‘Ulster Tatler’ magazine, November issue. online poetry magazine, produced by Colin Dardis, in Belfast. It will be published on 4 October 2010. ... at the book launch - Workman’s Club, 10 Wellington Quay, Dublin 2.
an article by Gerry in Verbal magazine, published by Verbal Arts Centre, Derry. 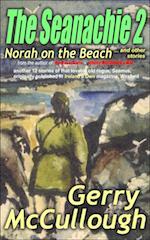 Gerry is Don Booker’s Author In The Zone with an interview on Don’s literary blog about her writing career and the forthcoming publication of her novel, ‘Belfast Girls’, (hopefully available in October 2010). the 4th story in the ‘The Seanachie - Tales of Old Seamus’ series of (29) Irish stories. David Todd’s Ye what? 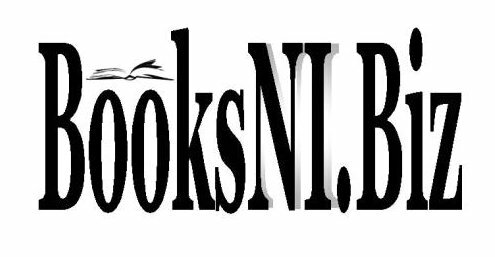 literary blog now contains an article by Gerry regarding the forthcoming publication of her novel, ‘Belfast Girls’, which will probably be available in October 2010. 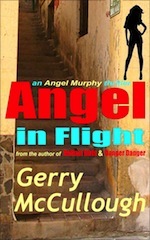 Gerry’s success on Authonomy.com created quite a bit of interest in Belfast Girls among other publishers, including some offers of publishing deals. After thinking it through, Gerry has decided to go with Night Publishing, an 'Indie' Publishing House founded by two business men who are themselves writers, Tim Roux and Bruce Essar. 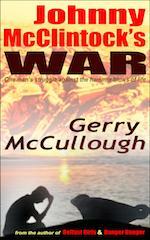 Night Publishing produces hard copy paperback books, selling mainly through the Internet. Statistics show that over the past number of years, more books have been sold in this way, online, than over the counter in bookshops. Like indie music, with the emergence of iTunes, indie publishers are taking off in a big way. Belfast Girls should be coming out in October 2010, and will be available on Amazon.com and Amazon.co.uk, but we'll let you know more details nearer the time. 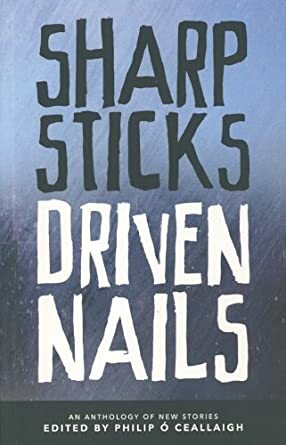 "This is a character-driven story about the three women, their relationships with men and each other, and how they became who they are today. The setting is unusual but intriguing to American audiences, who might not know much about the political situation in Ireland. "The writing flows smoothly, although the scenes are often short and take place over a number of years. 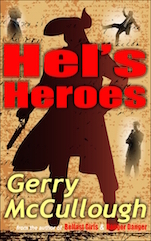 The prologue is fast paced and full of action, bringing the reader right into the story. But the main strength of the writing is the care and detail that is taken with the female characters’ lives, Sheila in particular. The trajectory of her ascending life contrasts nicely with that of her friend Phil, who does not seem to have made the best choices. While Mary seems like a less-developed character at the moment, it sounds like she has the potential to become a good foil to the other two." The Reader went on to say, however, that the author needed to decide if she wanted the book marketed as women’s fiction or as thriller/suspense, and make some adjustments accordingly. As a fellow writer said, "It’s a good review, they’re just not sure which box the novel should be put in!" It seems a pity that these days, books are expected to be so genre specific. Meanwhile, several other publishers are showing an interest, so there should be developments soon. Watch this space! 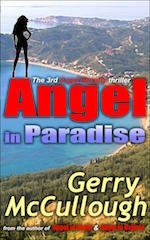 You can still read the Prologue and first 12 chapters of the book on the Authonomy site. 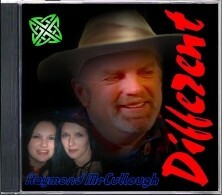 published in ‘Ireland’s Own’ magazine, based in Wexford. 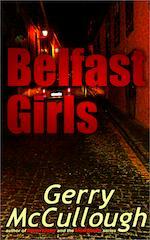 Gerry’s novel, ‘Belfast Girls’ was selected on 30th April to be read and reviewed by HarperCollins this month (May), with the possibility of subsequent publication. Gerry has been awarded a grant from the Arts Council of Northern Ireland, ‘SIAP (Support for the Individual Artist Programme)’ - to work with a professional editor on her Irish Short Story Collection, with a view to future publication of the collection. 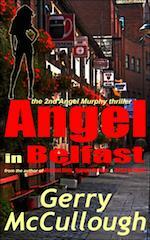 Gerry’s novel, ‘Belfast Girls’, has moved from around position 6,000 (at the end of October) on the Authonomy.com website, to currently No.4 (since April 1). If the book remains in the Top 5 until midnight (BST) on April 30 it is then guaranteed to be read and reviewed by HarperCollins in May, with the possibility of subsequent publication. The book should then appear on your ‘bookshelf’ on the site. (You can also read the Prologue and first 12 chapters of the book). Gerry has an anecdote in the book, ‘OneTwoOne’, published by the Creative Writers’ Network on behalf of Belfast Central Library. The book consists of photos and memories of the Central Library, which is 121 years old this year; and contains writing by some very well thought of Northern Irish writers - including Sam Millar, Ruth Carr, and Liz Weir, to name only a few. 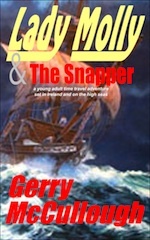 Gerry is very pleased to be published in their company! The launch of the book will take place in the Central Library, 2nd Floor, Irish Room, on Thursday 22 October 2009, at 6.00 pm. Refreshments will be provided. The book has been produced in a limited edition of 121 copies, at Ã‚Â£10.00 each, and I hear there are very few left - so if you want a copy, be sure to come along early! GerryÃ‚Â’s story, ‘Giving Up’, which was commended in the Sean OÃ‚Â’Faolain Literary Competition recently, has been selected by Philip O Ceallaigh, the judge of the competition, to be included in an Anthology which Philip is compiling for the Stinging Fly Press. The anthology is due to be published in Autumn 2010. At the final night of Aspects Literary Festival, in Bangor, on Sunday 27 September, Gerry did a reading from her forthcoming book, the comic fantasy, ‘Not the End of the World’. The event was booked out, quite a few of the audience having come to hear Gerry, and the reading was received enthusiastically. 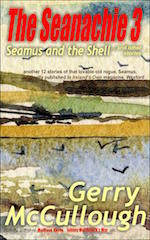 Gerry’s story, ‘Giving Up’ - one of her series of Irish short stories - commended in the Seán O’Faolain Short Story Competition, organised by the Munster Literature Centre, Cork - part of the Cork International Literary Festival. 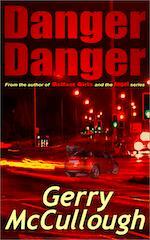 Gerry’s story is one of only two by Northern Ireland writers in the top 27, (of 650 entries! ), which were described by the judge, Phillip O’Ceallaigh, as "brilliant and worthy of publication." the second story in the ‘The Seanachie - Tales of Old Seamus’ series of (24) Irish stories. 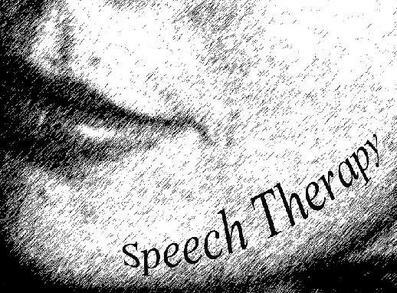 Gerry’s story, ‘Slipping’ - one of her series of Irish short stories - published in the Spring 2009 issue of Ulla’s Nib magazine, published by the Creative Writer’s Network, Northern Ireland, (winning the Star Prize in that issue). 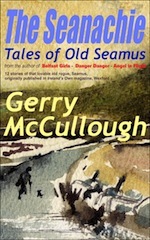 the second story in the ‘Old Seamus’ series of (21) Irish stories. 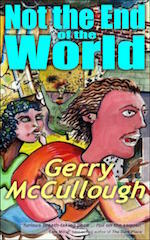 ‘Gerry McCullough - Irish writer & poet’, has recently been set up. If you are already on FaceBook, join the group NOW!! published in ‘Verbal’ magazine, based in Derry. the first story in the ‘Old Seamus’ series of (20) Irish stories. has just been published on Belfast’s new Brazen City site. plus (soon) Gerry reading her own ‘Old Seamus’ series of Irish stories. Brian Moore Award for short story writers. The competition, open to writers living in Ireland, or of Irish descent and living abroad, was judged by award-winning local author, Glenn Patterson. 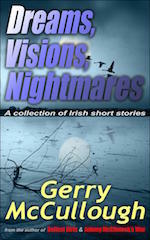 15 stories were shortlisted - and Gerry’s story, ‘Stevie’s Luck’, actually came 6th. 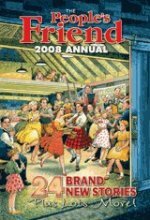 Gerry's story, ‘The Greatest Gift of All ‘, was included among 24 stories in the People's Friend, 2008 Annual. "With 24 brand-new stories full of nostalgia, humour and romance, we take you through the year season by season. Readers share their memories of special places, inspired by J. Campbell Kerr paintings."